Feeling fancy today? How about a high standard brunch? 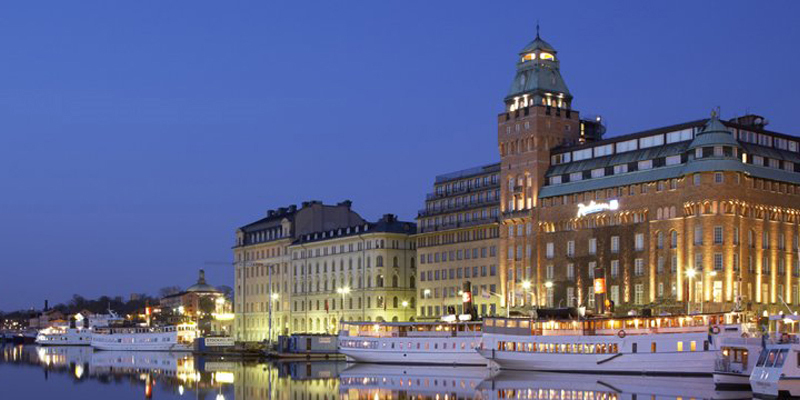 Come to the Radisson Blu Strand Hotel in Stockholm. 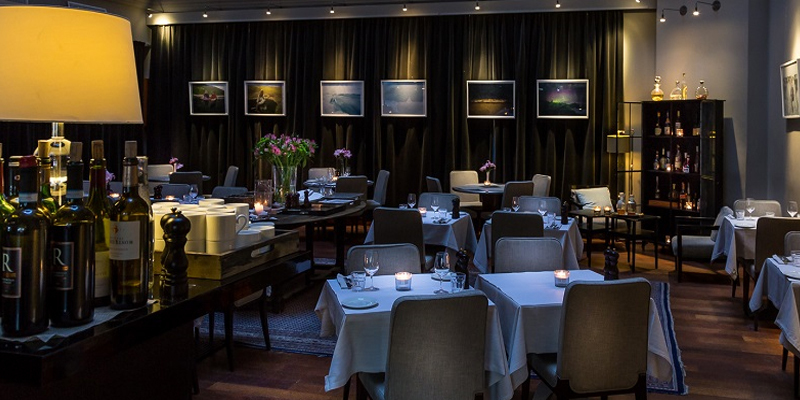 Overlooking the Nybroviken, this luxurious hotel is a genuine haven, where excellence, calm and exclusivity meet to create a unique atmosphere. 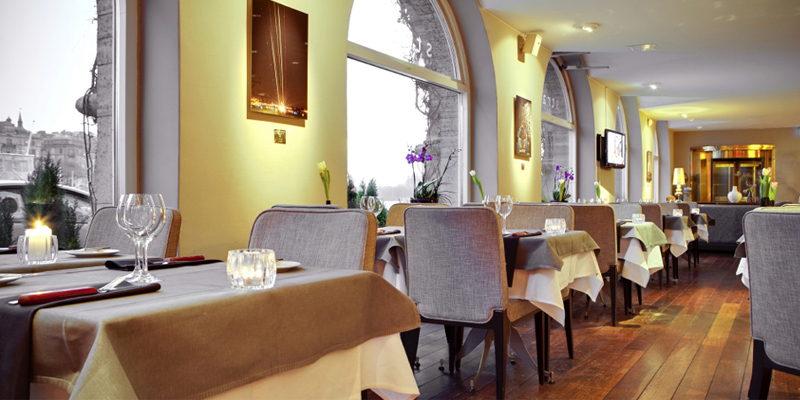 Make sure you try Herr Julius for a delicious culinary experience! On weekends, the brunch is definitely a must-try: hot and cold dishes, several kinds of food and pastries, cheeses, desserts, coffee, tea time buffet, cocktails… Tasty, luxurious: what’s not to like? Skicka in en recension om denna brunch!